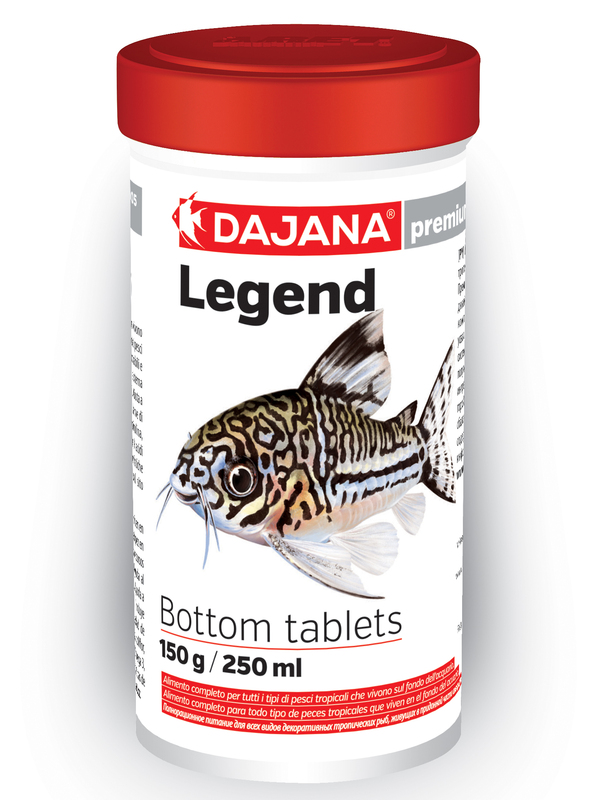 Legend – Bottom tablets | DAJANA PET, s.r.o. 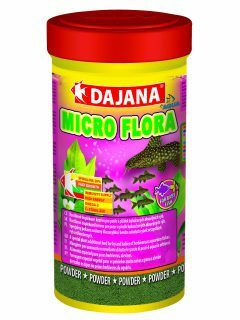 Complete food for all kinds of tropical fish which live on the bottom of aquarium. 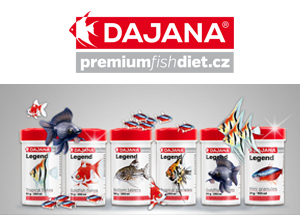 Premium formula close to fish diet in the wild nature, is based on raw materials derived from renewable resources and ensure a high percentage of digestibility.It supports the immune system, digestive system and the coloring of fish. 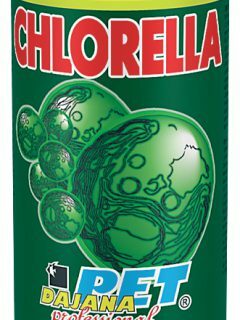 Helps reduce the amount of nitrogen compounds in the water. It includes meal derived from insect larvae and a wide variety of herbal ingredients (spirulina, cucumber, spinach, cauliflower, pea …). Rich in Omega 3, 6 and 9 unsaturated fatty acids. 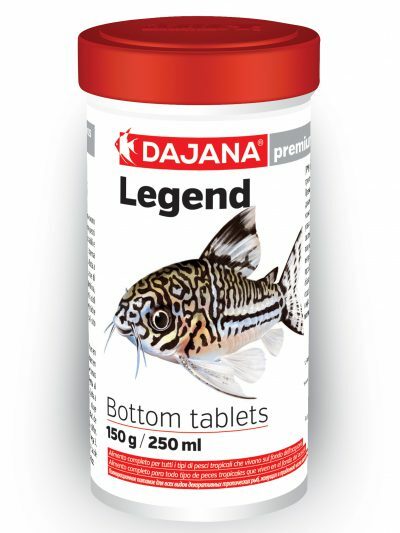 Freshwater Aquariums, Tablets, Legend, PremiumFISHdiet. Feeding: Feed several times a day such an amount that do not remain on the bottom of the tank. 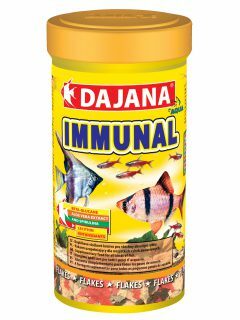 Ingredients: fish-by products, insect larvaes, brewer’s yeast, wheat, soya, spirulina, alf-alfa, spinach, peas, shrimp, garlic, cucumber, cauliflower, salmon oil.